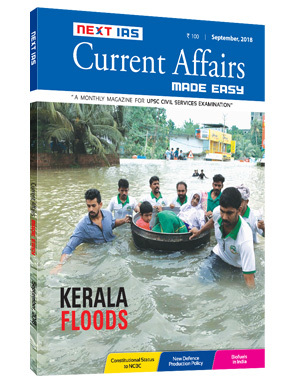 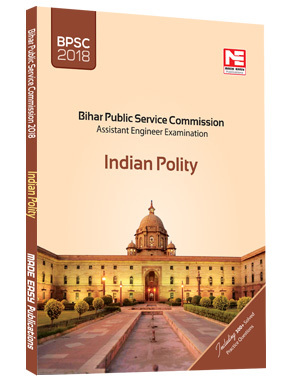 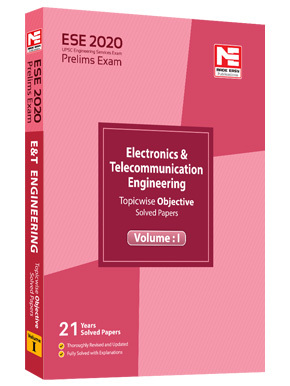 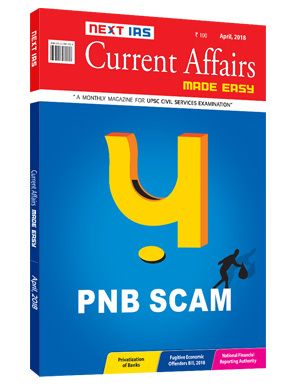 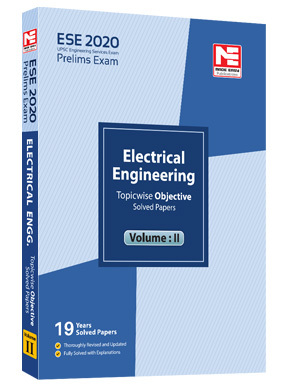 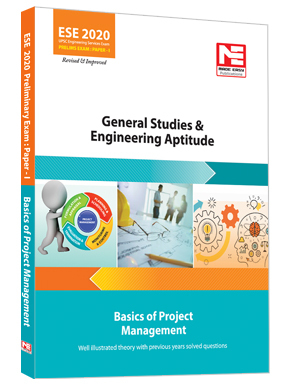 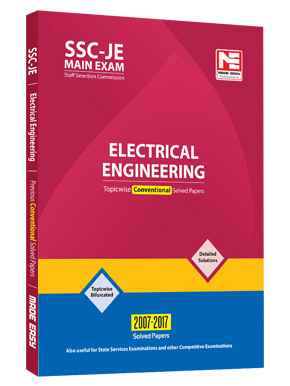 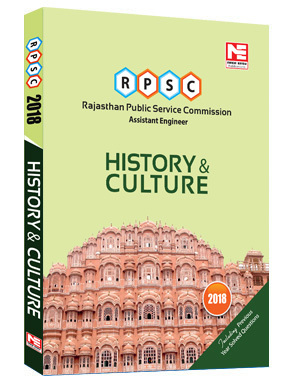 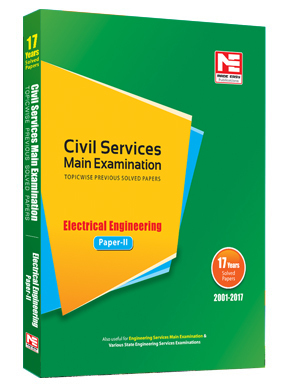 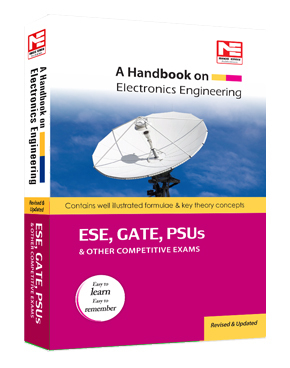 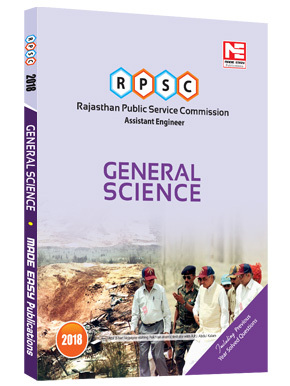 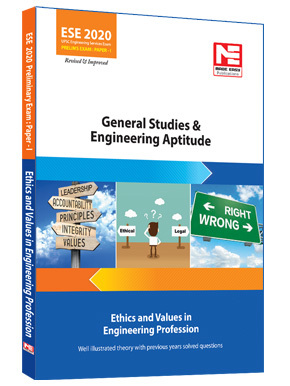 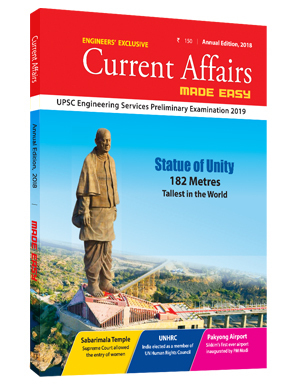 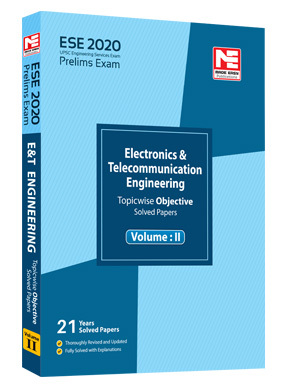 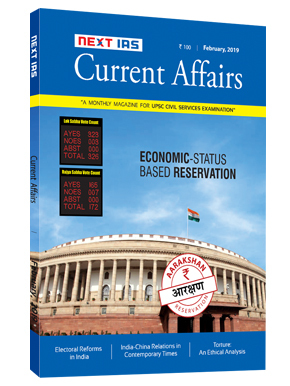 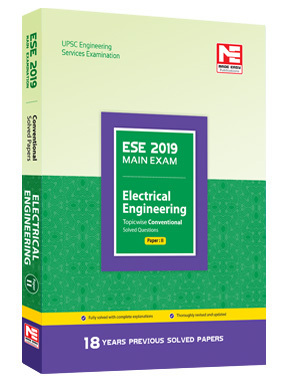 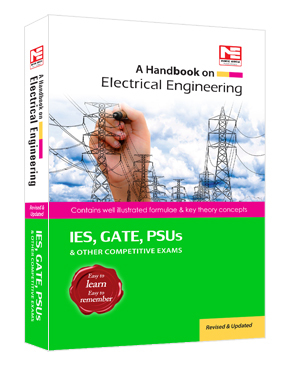 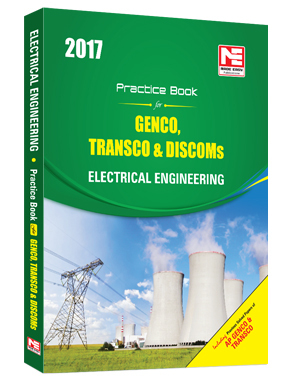 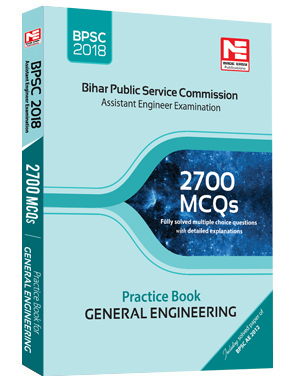 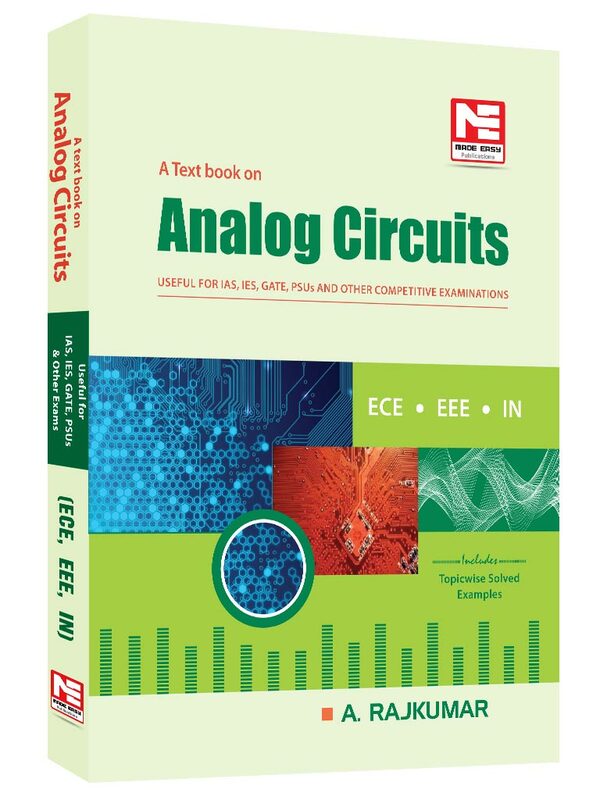 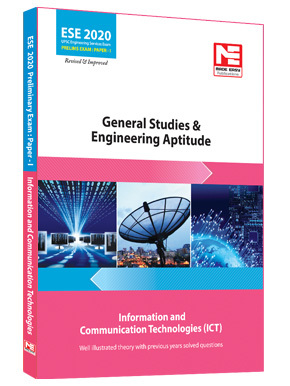 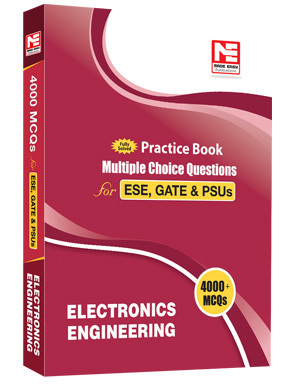 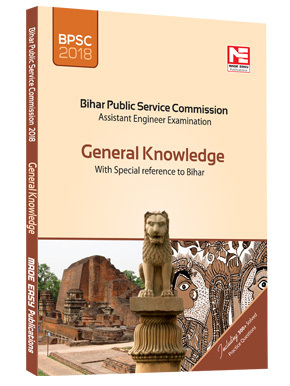 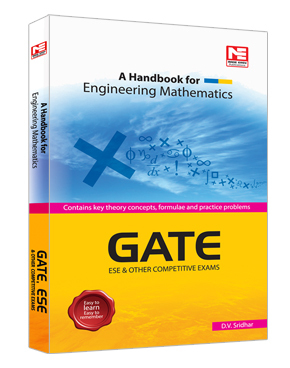 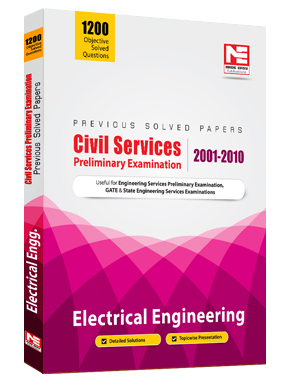 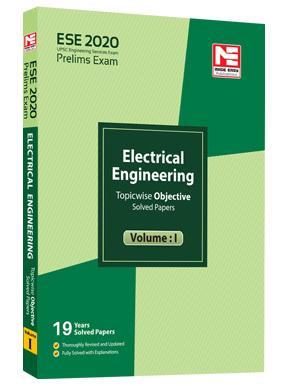 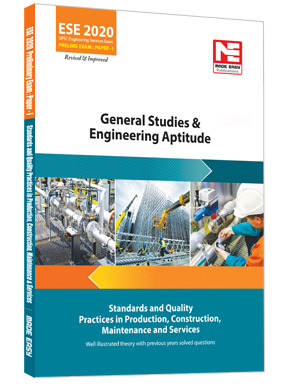 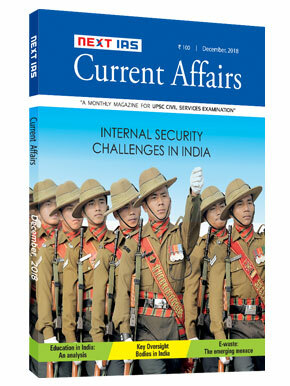 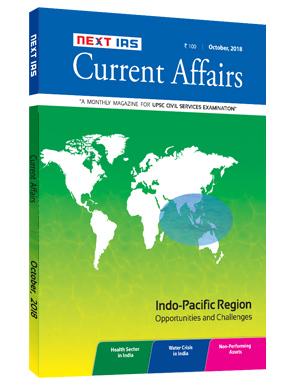 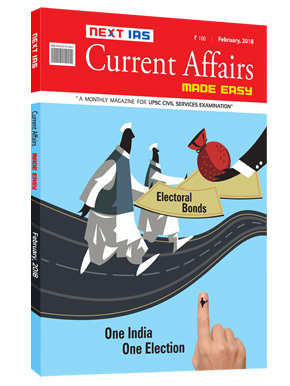 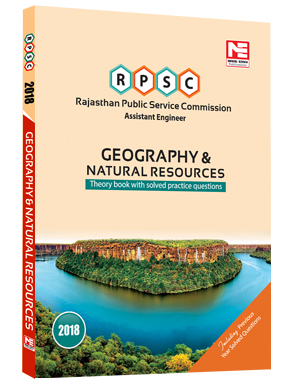 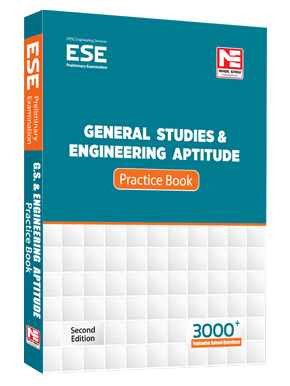 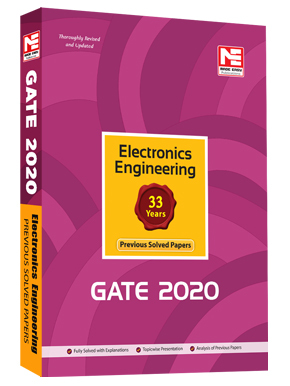 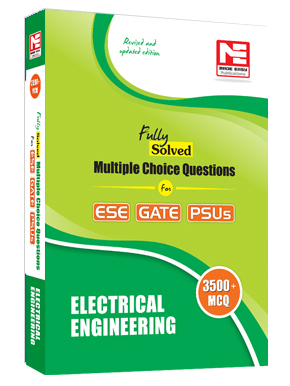 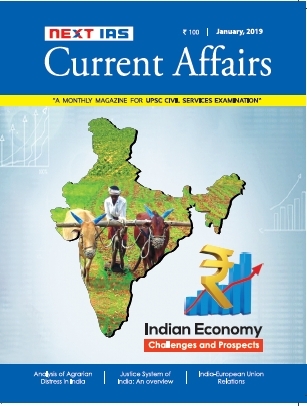 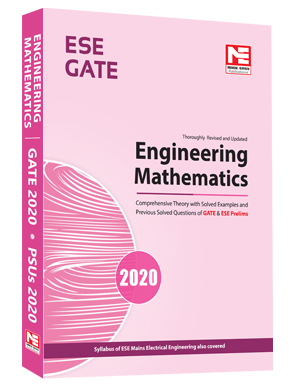 This book is thoroughly revised and updated and is a ready use for engineering aspirants. 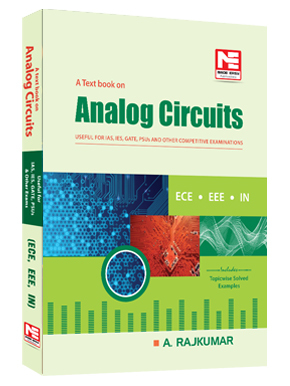 The application of some simple rules-of-thumb and design techniques is the first step in developing an intuitive understanding of the behavior of complex electrical systems. 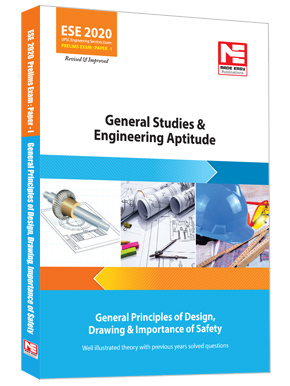 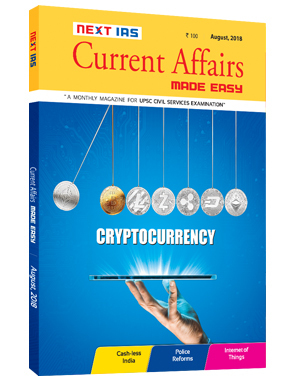 All theories are explained by going through the fundamentals and are categorized topic wise into eleven chapters. 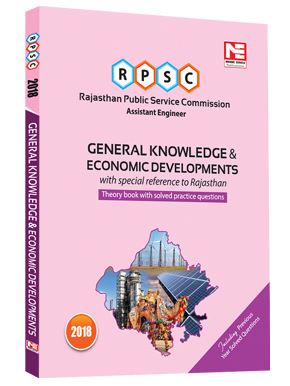 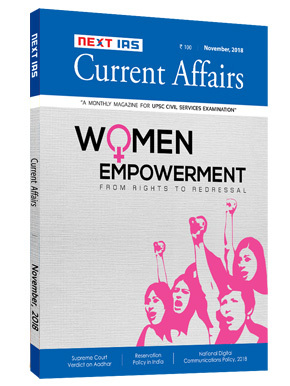 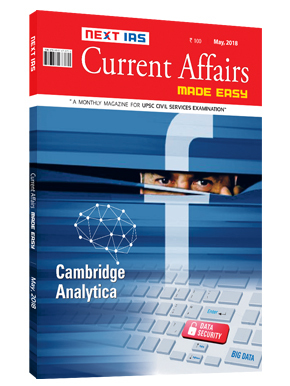 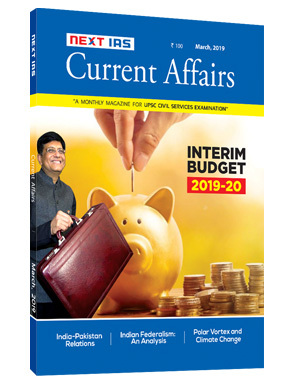 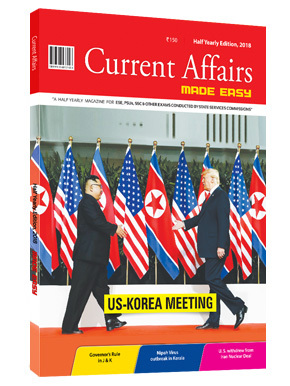 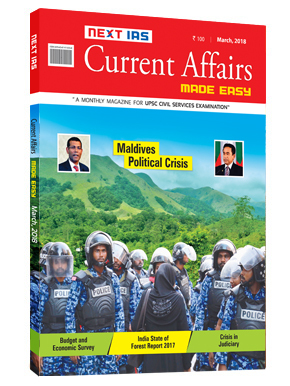 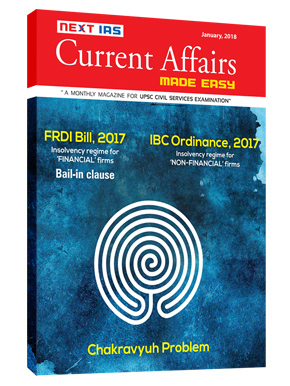 The text is extensively illustrated to assist the students in gaining a thorough understanding of various processes and the principles behind them. 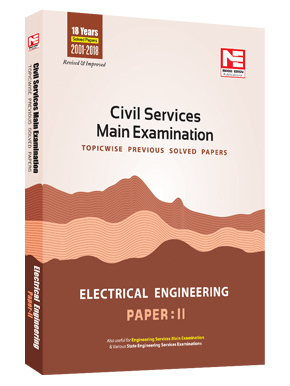 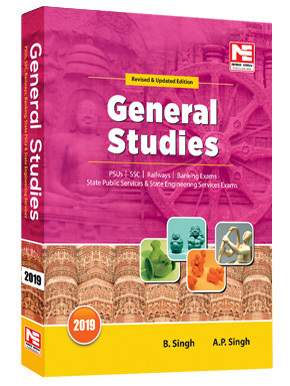 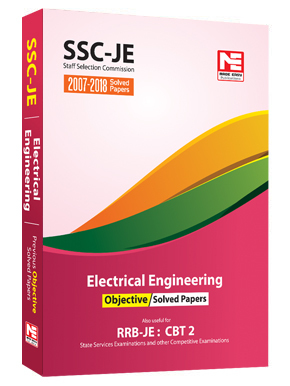 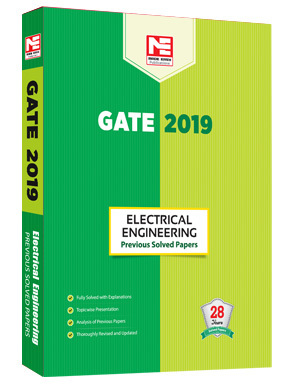 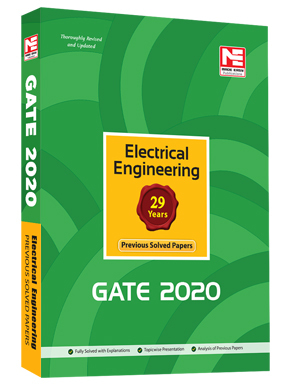 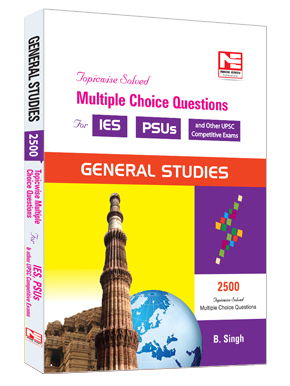 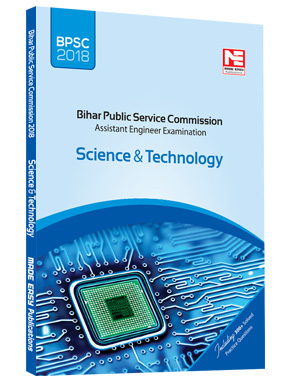 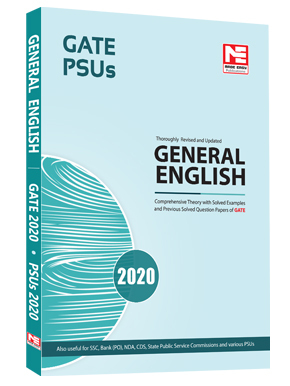 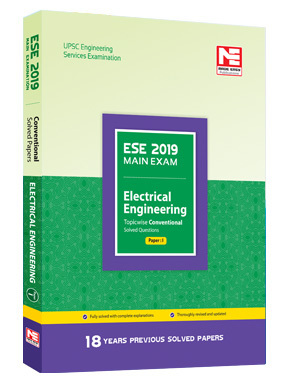 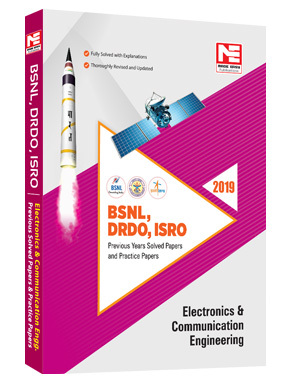 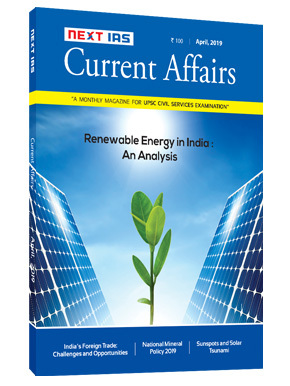 A variety of worked-out examples from IES and GATE papers and end- of-chapter review questions are provided to strengthen the grasp as well as to test the comprehension of the underlying concepts and principles. There is also a summary given at the end of each chapter to facilitate students to recapitulate the basic theories. 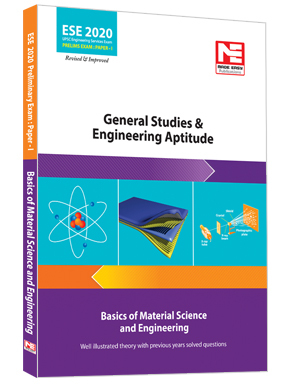 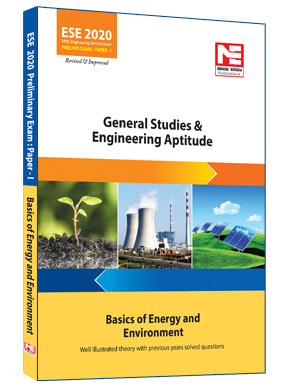 Written in a lucid style the book serves as a complete aid for all engineering aspirants.